Ok all, it’s confession time. I have a problem. I am addicted to soda. And when I say addicted I mean, upwards of three or four 32 ounce sodas a day. It’s bad guys, REAL bad. I actually didn’t notice how bad until we ran through our “Soda Fund” this weekend. It is usually meant to last a week, but nope, two days and it was gone. When we switched to our reusable cups and straws I wasn’t getting the visual image of HOW MUCH I was drinking so it was easier to dismiss. So, as I have discussed in the past, I am a very visual person. I love visual representations of goals and am a bit of a spreadsheet-a-holic. So, as I often do, I went on the search for a printable but soon found nothing that really clicked with what I was thinking of in my head. In typical Jessi fashion, I made one!! I added 90 circles so I can track to almost the end of the year (and it’s a nice round number for a challenge and goal). 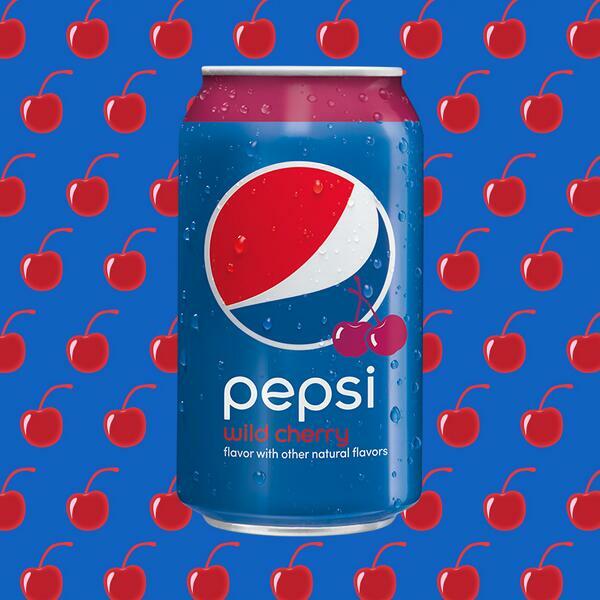 I then looked up the nutrition info for my favorite soda (Wild Cherry Pepsi) so that I had a basis of what I was choosing not to put into my body. I know from past experiences that the first two weeks is the hardest on me. I wanted something that I would (hopefully) show me that as I continued along my way my cravings were getting less. So I left some room for a Post-It note that I could change out. Each time I think about caving, I just add a tic mark. At the end of each day I plan on adding up the calories and carbs that I CHOSE not to have!! I expect this to go down as the cravings subside but think the visual reduction will be a good motivator. Once I am over the biggest hurdle, I can swap out the Post-It with something else, maybe cute notes, quotes or new goals! I wanted to offer my tracker here and hope that others can conquer some goals as well!! It can be used for a ton of different things! Trying to tackle your health and lead a better life? Use as many as you need to track water intake, exercise, weight loss, and caloric intake (and much more). Wanting to develop a new habit or skill that requires practice? Customize it to fit your schedule and maximize your time! 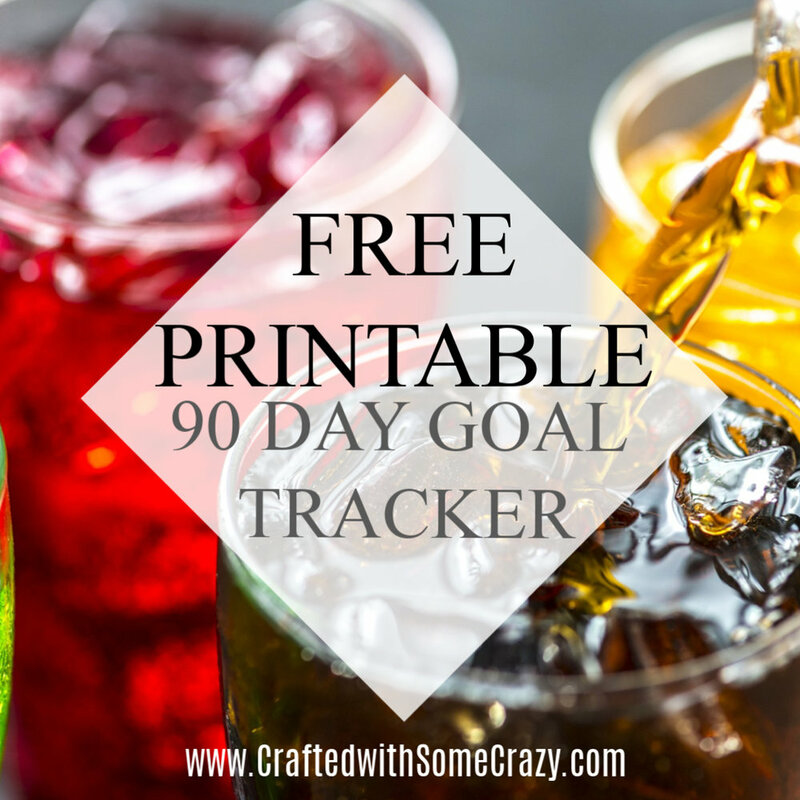 How else will you be using this printable 90 Day Challenge Tracker?